Extremely lightweight! 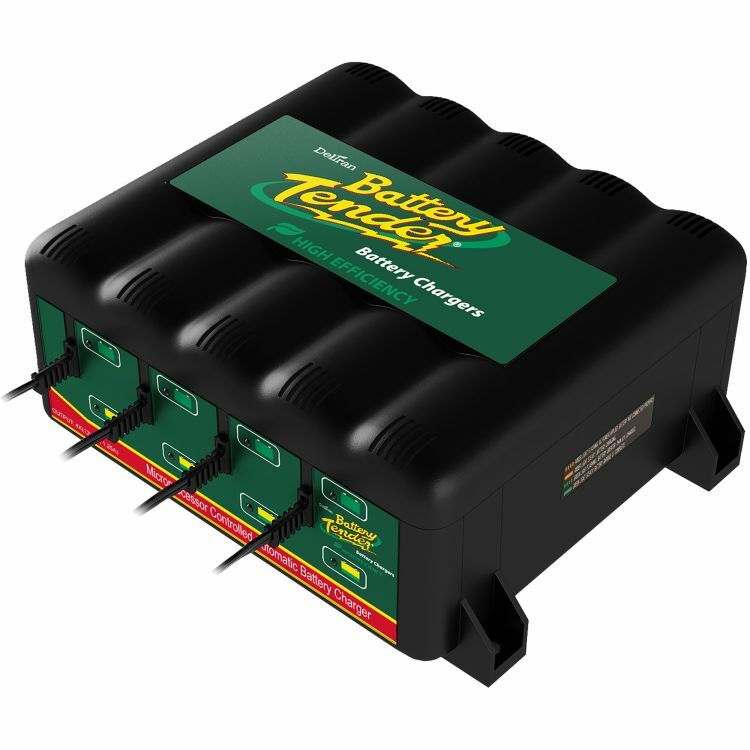 Each 4 Bank Battery Tender ships with four quick disconnect ring set and four alligator clips. Microprocessor controlled constant current charging. Reverse Polarity Protected. Spark Proof. 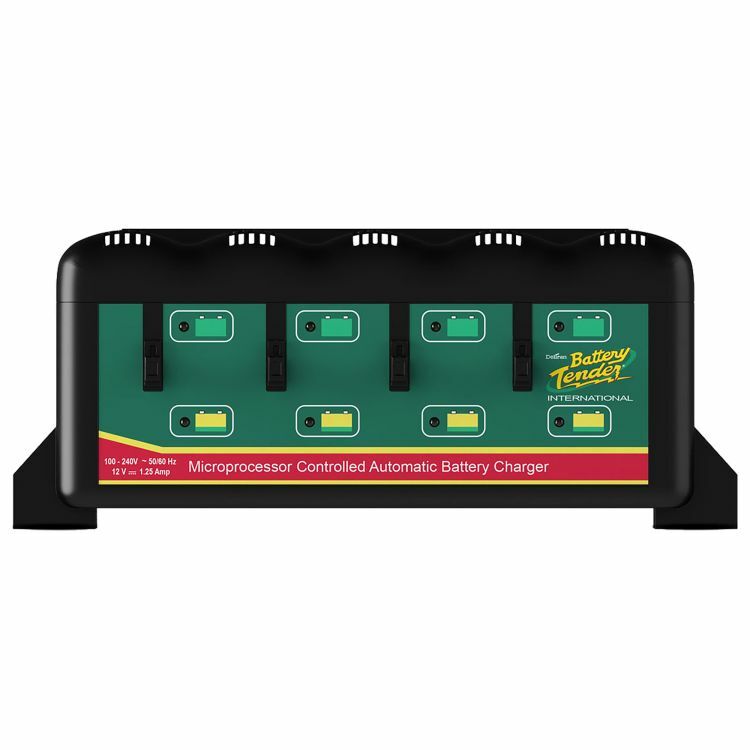 Perfect for all AGM (absorbed glass mat), sealed maintenance free, and flooded batteries. Do you own the 022-0148-DL-WH? Please, tell us what you think about it. It helps us provide you with better products. Please note that it may take up to 72 hours for your review to appear.